Tobin Electrical Components was founded in 1977 and based in a small storeroom in Five Dock, Sydney. 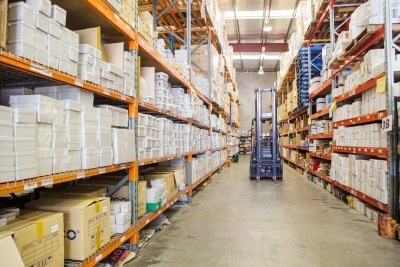 Now many years later, it continues to be a family owned and operated business but has progressed to a large modern warehouse and offices, situated at 2C Brunker Road Chullora NSW. Having strong partnership associations with suppliers such as LS Industrial Systems, Rittal, Pheonix Contact, Eaton and BOXCO just to name a few, Tobins are able to offer big name and quality items to all their valued customers. Tobin Electrical Components also have an interest in an injection moulding, metal stamping and assembly factory in the Dongguan Province of Southern China. This factory is already producing various products such as PVC enclosures, timers, switches, thermostats and weatherproof isolators under the Tobin branded logo of Eureka. With the Eureka range of products now becoming one of our fastest growing ranges, we will continue to develop products that suit the need for quality and performance as expected by the Australian Electrical Industry. Our staff is our future, our suppliers are our backbone and you, our valued customers, are the integral ingredient that has helped Tobin Electrical Components grow to the company it is today and into the future.